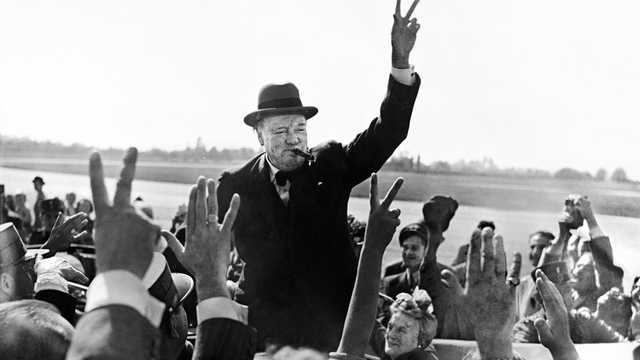 Centre Director Richard Toye recently discussed how Churchill has been utilized within the Brexit debate, and Churchill’s relationship with Europe – you can listen through the links below. 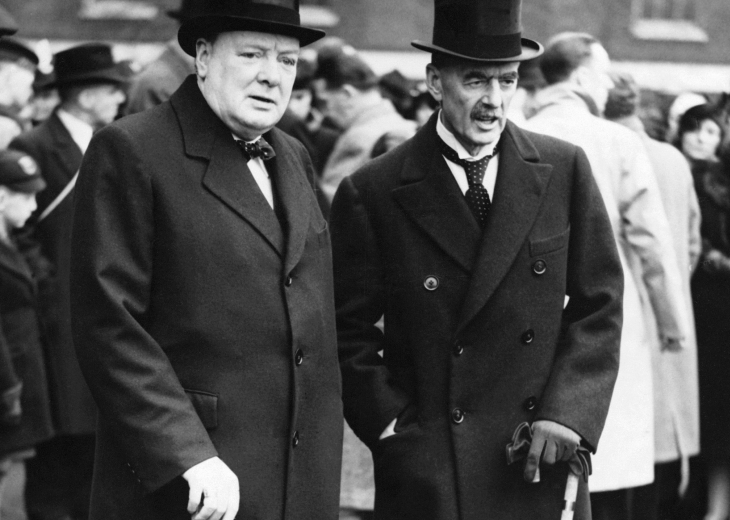 A special Franco-British conversation about leading figures of our shared history. 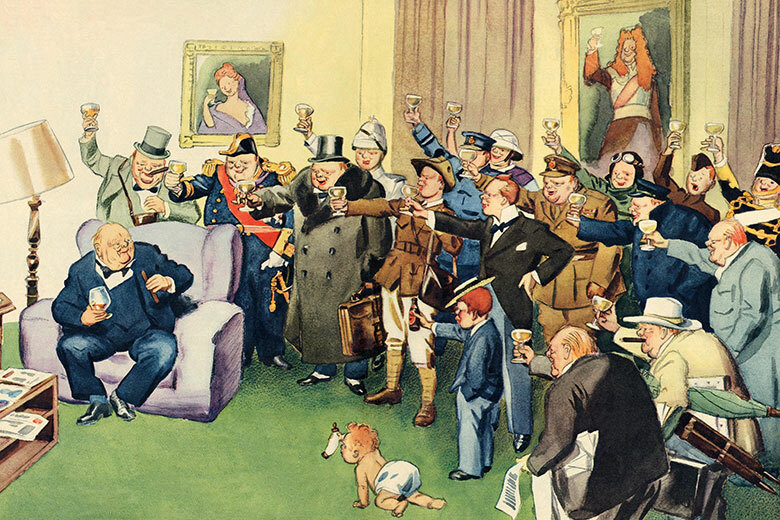 Historians Richard Toye and Christian Destremau examine Winston Churchill’s relationship to France and Europe, and the different narratives that have been built since. As part of The Fabric of Citizenship seminar series. You can now listen to this special evening thanks to Culturethèque. 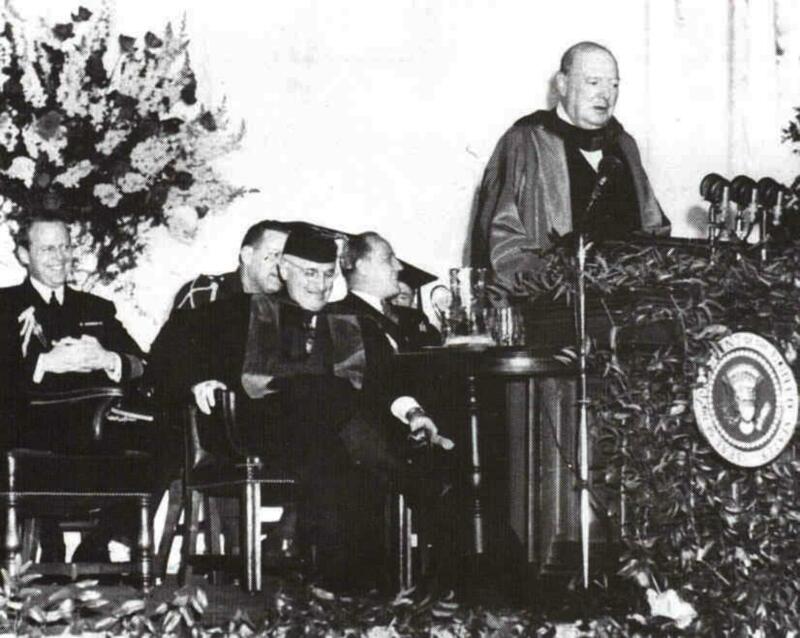 Richard Toye, the English historian and rhetoric expert, talks about the influence Winston Churchill’s speeches had at the time – and what kind of reaction they got. 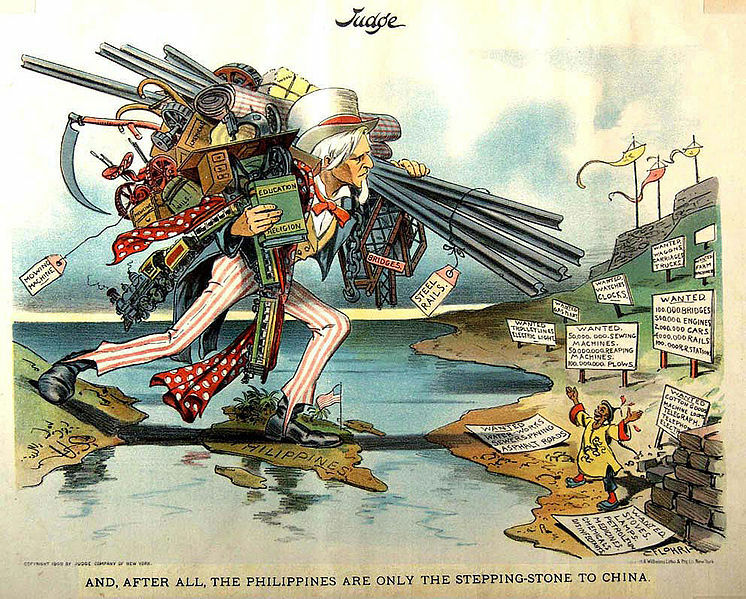 How does the Brexit situation harp back to longings about the British Empire? Certainly things seemed to have changed very abruptly, and I would put down a lot of what has happened to the pursuit of austerity policies since 2010, and the fact that people’s living standards have sort of frozen or gotten worse. That creates an opportunity for people to play out various sentiments. It’s probably worth saying that when people have these discourses about Britain becoming great again they may be talking in almost total ignorance of what happened at the time. About the time during the war?